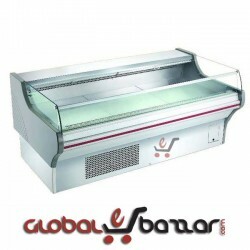 Easily adjustable: Island shelving is designed to have shelves on double side of a free-standing unit, which you can perfectly display the entire category based product on this Gondola.This island gondola we also can call a connector gondola. 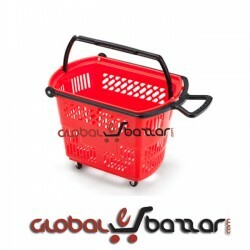 User easily can connect it with the starter gondola and end gondola without any hassle of installing it in their super shop and store. Selves’ size: The standard height for Island gondola is 6 feet Width is (3-4) feet available but there are many more heights are available for customer requirement. There are 10 racks with base selves. 5 shelves on the left side and 5 shelves on the right if you want to expand your rack size for displaying more products you can buy an extra rack. 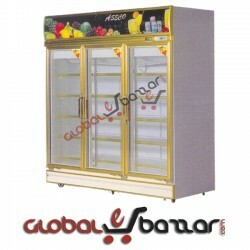 Excellent load bearing capacity: Each salve can carry 80L and the base salves can carry 120L. Per gondola can carry 880L and above. So, we can say it’s a huge loading capacity. Island gondola is use as display advertising. 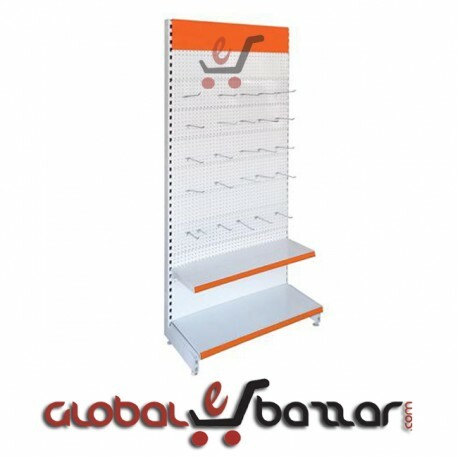 Supermarket Island Gondola Double Side Display Rack is such a form of gondola that is usually used in the super shops for display products that the customers can easily find as they need. This island gondola we also can call a connector gondola. 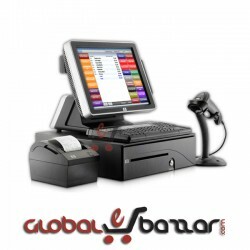 User easily can connect it with the starter gondola and end gondola without any hassle of installing it in their super shop and store. 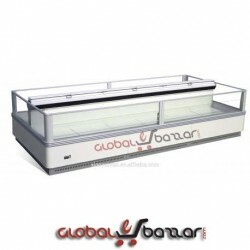 The standard height for Island gondola is 6 feet Width is (3-4) feet available but there are many more heights are available for customer requirement. There are 10 racks with base selves. 5 shelves on the left side and 5 shelves on the right if you want to expand your rack size for displaying more products you can buy an extra rack. Each salve can carry 80L and the base salves can carry 120L. Per gondola can carry 880L and above. So, we can say it’s a huge loading capacity. This Island gondola is really user friendly. You can clean it at any time you want and also can fit anywhere you want. Our Island Gondola shelving is heavy-duty with tan or black powder-coated finish. Island gondola is easy to assemble. It requires no nuts or bolts. The style of this gondola is so eye-catching that that it could add additional traditional brilliance your super shop. 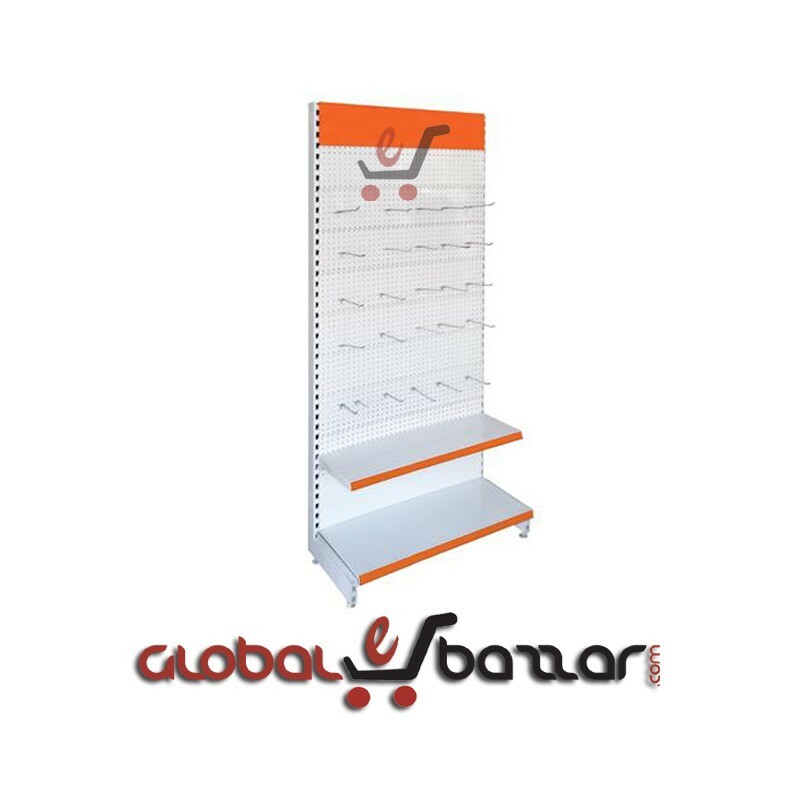 In Our gondola rack we have price tag option, so you can easily change price when you needed. Price tag colors are available in red and green. 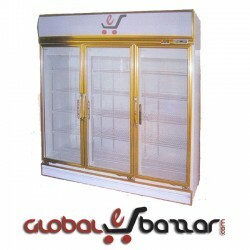 There are stopper in each rack to make sure that your products are safe and not damaged. These stoppers are mainly for accidental situations so that nothing can happen to your product and reduce wastage of products cost. As a result, inside products will be safe enough. 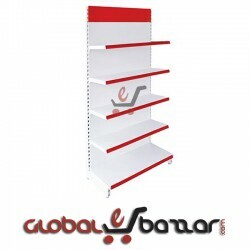 Island Gondola Shelving is designed to display and support a variety items. 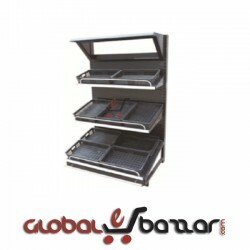 It is popular shelving system for every pharmacy, super market, grocery, convenience store, hardware store, discount store, liquor store, pawn shop, pet shop and many more. Buy it today and decorate your super shop.